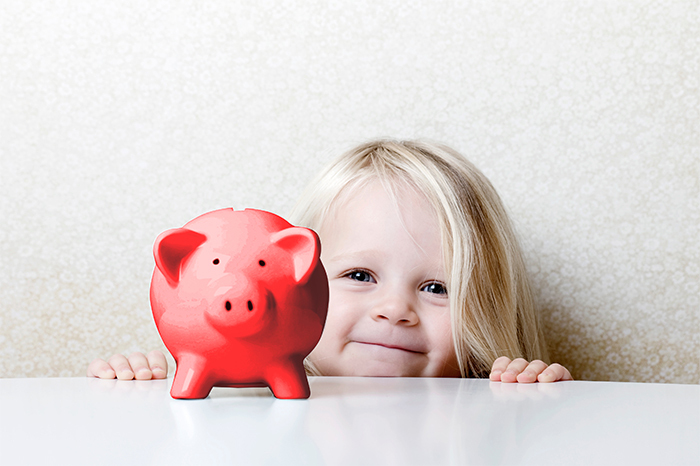 Saving doesn’t have to be simply about stashing away cash for the future. Reading about the impending fuel price rises of up to 30% in the Sunday papers this weekend has set my inner squirrel in motion and I’m determined to get the house ship-shape for winter. These are all dreary jobs, I can’t pretend they’re not, but they are so much less dreary than coming home in the freezing cold in the middle of November to discover your boiler has conked out and the only way to run a bath is to fill it with the kettle – see what that does to your electricty bill! So, here goes. First things first, get your boiler serviced. I know phoning a plumber when you still have running water seems counter intuitive but imagine the novelty of booking a regular appointment rather than weeping down the phone begging for an emergency call out. Chances are you can get away with just a service, but if you do need to replace your boiler at least you can get it done in the summer and if you switch to a more energy efficient one you can shave several hundred pounds off your annual fuel bill. Next – and this really will test your nerve – call a roofer and ask him to check for impending leaks. As someone who was woken up in the middle of the night one February with water pouring through our flat roof I know this makes sense. Now, if you really want to end the week feeling smugger than the Cheshire Cat, dig out your electricity and gas bills and start doing some price comparisons online. Energyhelpline.com will get you started, but be warned, dig out the bill before you start or the questions will sap your will to live. Feeling insufferable yet? I know I am, but please let me know you get on – this isn’t the sort of job you can carry through to the end without a bit of moral support so please post any savings you manage to make on our facebook page to keep us all going! For those still lucky enough to be in a job the working day is getting tougher and longer. According to online recruitment company staffbay.com one in five British workers never take a lunch break and a further one in five cannot remember the last time they didn’t eat lunch at their desk. Boots are offering 7% savings for your Kiddybank if you shop through KidStart – time to stock up on sun tan lotion and after sun?